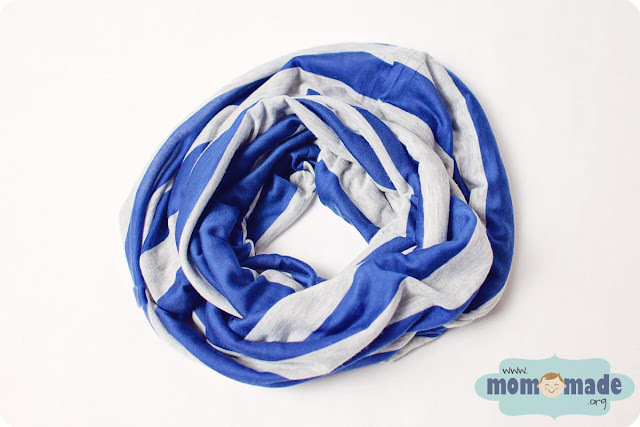 Mom-Made's Infinity Scarves are stylish and a breeze to wear. No worrying about how to tie it - simply loop once or twice around your neck and fluff a bit to adjust. They are lightweight yet warm. Makes a great gift idea! Trendy Blanket Scarves are a great way to accessorize your outfit! They are made of soft flannel to keep you warm during the fall and winter months. Blanket scarves are reversible. Edges are hand-frayed; corners are finished so minimal additional fraying will occur. 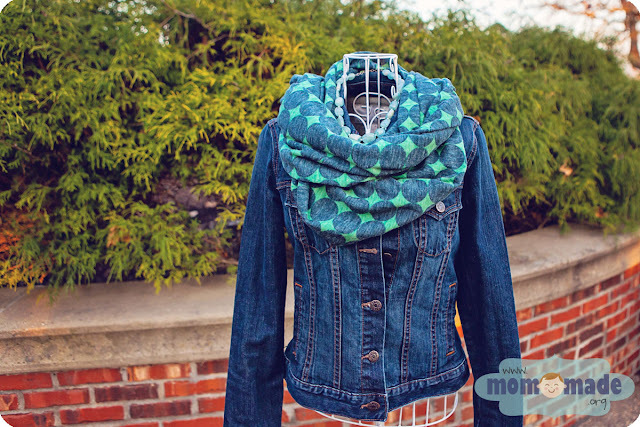 There are many ways to wear blanket scarves, but the most common way is to fold in half to make a large triangle. With the short point near your navel, take the two long ends and tie around the back of your neck. Bring the shorter, tied ends forward and tuck them under the bulk of the scarf near your shoulders. Fluff and adjust as needed. Need a visual? 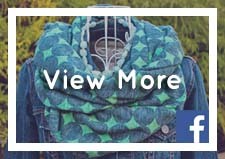 View my video example on one way to tie a blanket scarf. Washing Instructions: Machine wash on delicate cycle, hang dry. Infinity scarves are NOT pre-washed due to the delicate nature of the fabrics and the fact that they are unlikely to shrink. 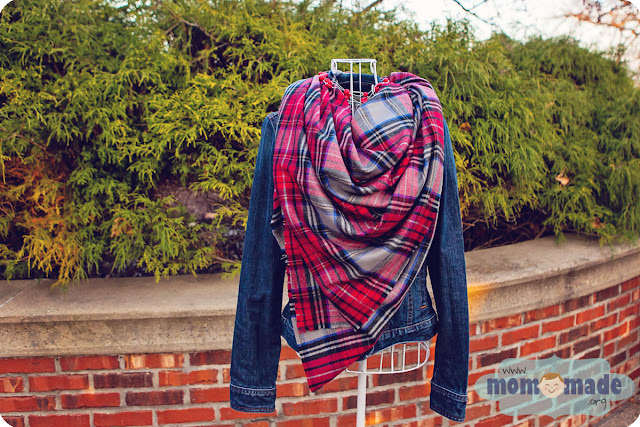 Blanket scarves may be pressed with a warm iron. "Picked up my scarves last night, wore one today! Love it! Thanks a bunch!" 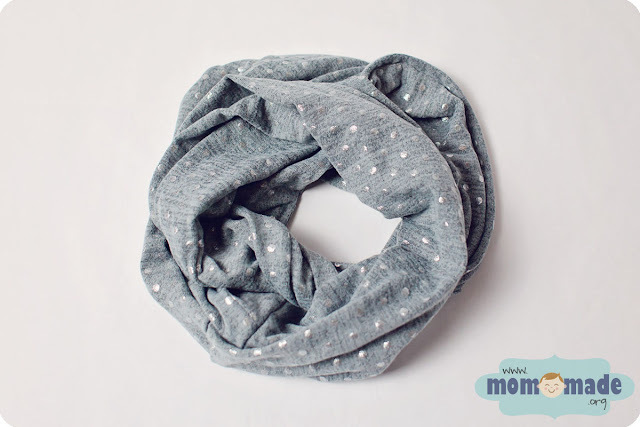 "Oh my gosh...got my infinity scarf in the mail the other day and I absolutely love it! The material is amazing, and is the perfect length! Thank you so much!" "They are adorable and my daughter has been wearing the pink one for an hour. She keeps pointing to it and saying "mama". Thanks again!!" "I love it!! It fits great and matches my winter coat! 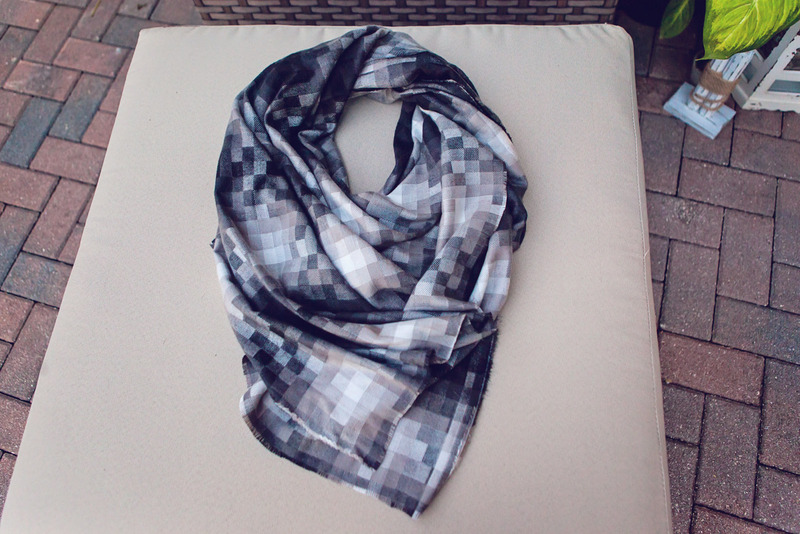 Fun transitional scarf for this time of year!!"